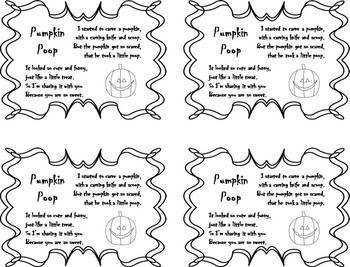 Here is a cute and easy Halloween treat tag for your kiddos! 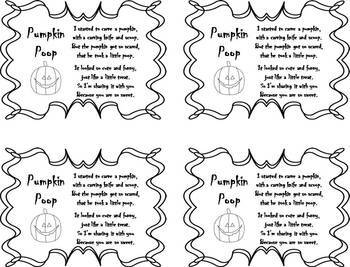 Included are four different versions, so you can choose which one you like best for your treat bags. All you need are cheeseballs and ziplock baggies to make this cute Halloween treat! 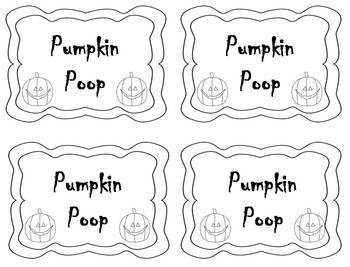 I printed these tags onto orange paper, stapled one to baggie of cheeseballs and put it on each student's desk. 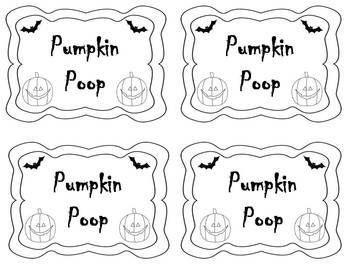 Such a cute Halloween treat!